E3 2015 - Telltale Games bringing us more The Walking Dead with mini-series Michonne - Use a Potion! 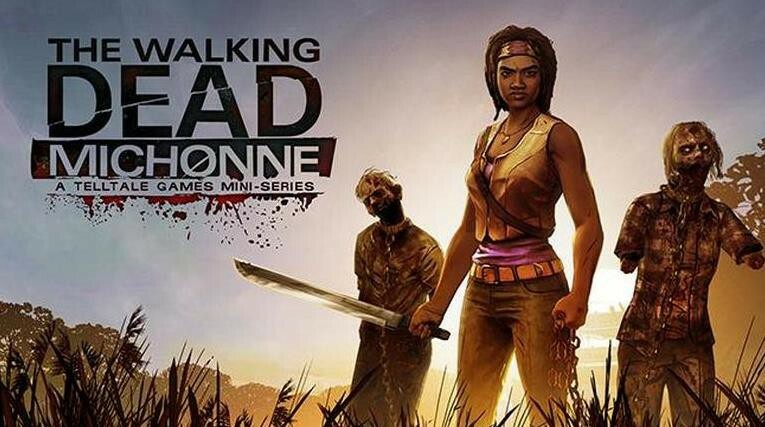 Those of you who are missing Telltale Games’ The Walking Dead series don’t have too long to wait – Telltale Games have announced a new mini-series, The Walking Dead: Michonne. The game is due this Fall on Playstation 4, Playstation 3, Playstation Vita, Xbox One, Xbox 360, PC, iOS and Android.